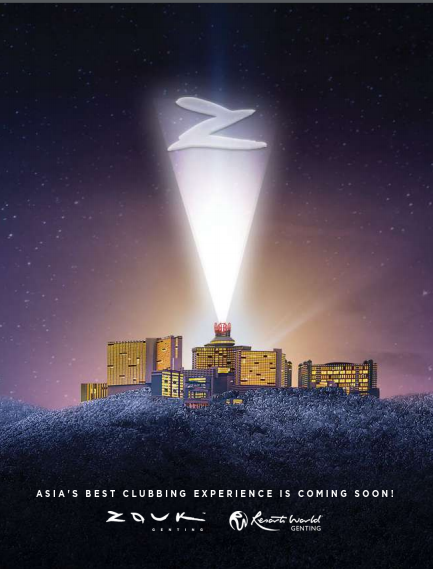 Get ready to party at Malaysia’s most popular hill resort as Southeast Asia’s foremost dance club brand Zouk will be opening a second location at the top of Resorts World Genting next year! “Set to make its debut in 2018, Zouk Genting will play host to some of the best DJs in the world, and offer clubbers unparalleled nightlife experience,” said President and Chief Operating Officer, Genting Malaysia Berhad, Dato’ Sri Lee Choong Yan said to The High Life magazine. The nightclub has been around for more than two decades, gaining various recognitions since its inception in Singapore in 1991 and in Malaysia in 2004. At present, Zouk is ranked as Asia’s best club and a perennial top-ten fixture in DJ Mag Top 100 Clubs global poll. “Renowned for providing the best of the best in club culture to Singapore and Malaysia for over two decades now, Zouk’s powerful motto “One World. One Music. One Tribe. One Dance,” and unrivalled expertise in creating an unforgettable clubbing experience has garnered a wide regional following since its inception,” read the excerpt from the magazine. 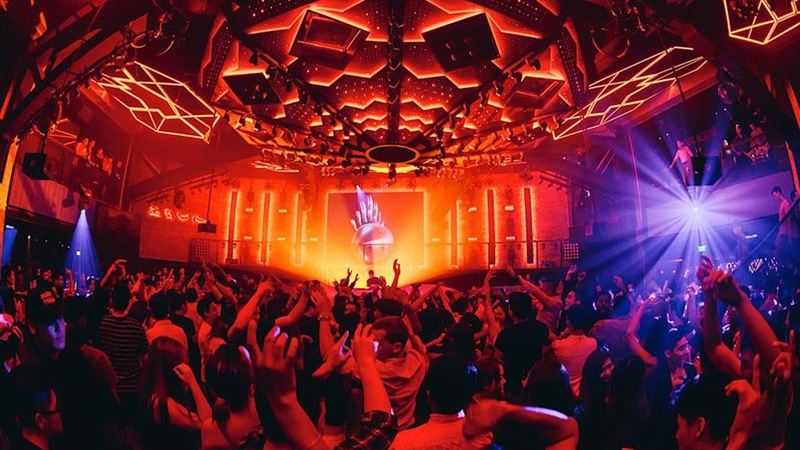 Zouk was sold to Genting Hong Kong back in 2015, so it makes sense for the hill resort to level up its nightlife scene with the upcoming Zouk Genting. “The creation of Zouk Genting will indefinitely revolutionise not only the Malaysian nightlife scene but will ultimately impact the Southeast Asia clubbing scene. The marriage of Genting, with its wealth of experience and resources, to Zouk’s wild cultural DNA is indeed a match made in entertainment heaven,” the statement continued. No exact date of the opening has been announced, but the club will open its doors at one of Genting’s latest lifestyle malls, SkyAvenue.